Gypsy Wood is an enchanting outdoor attraction for the whole family and is situated in the foothills of Snowdonia, North Wales. Set in 20 acres of natural beauty, discover one of Wales’s best kept outdoor secrets. 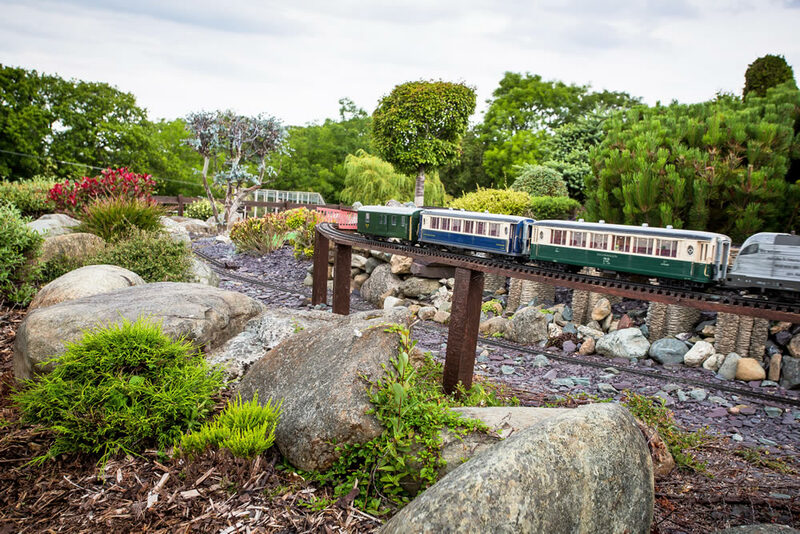 Experience one of the UK’s largest miniature G Scale garden railways. Befriend the animals – we have miniature Shetland ponies, donkeys, pygmy goats and Vietnamese pot bellied pigs to name but a few. The main emphasis behind Gypsy Wood is that it is relaxing, and can be enjoyed by both families and individuals. If you feel adventurous, bring your wellies to explore the wetland walk. Bring a picnic – Gypsy Wood offers light refreshments, but should you want something more substantial there are local eateries in the village. Finish off your visit by taking home a little keepsake from the gift shop. 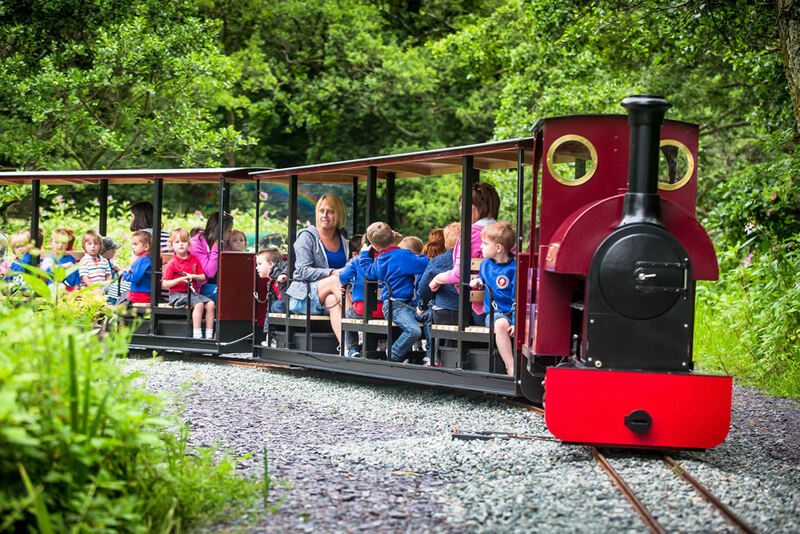 Scenic Outdoor Railway – One of the biggest attractions at Gypsy Wood is Wales’s largest miniature railway, which includes nine tracks of railway passing alongside a replica of Snowdon, and special children’s railway section where they can see their own trains in motion. Wetland Walk – Our unique Wetland Walk is extremely popular. 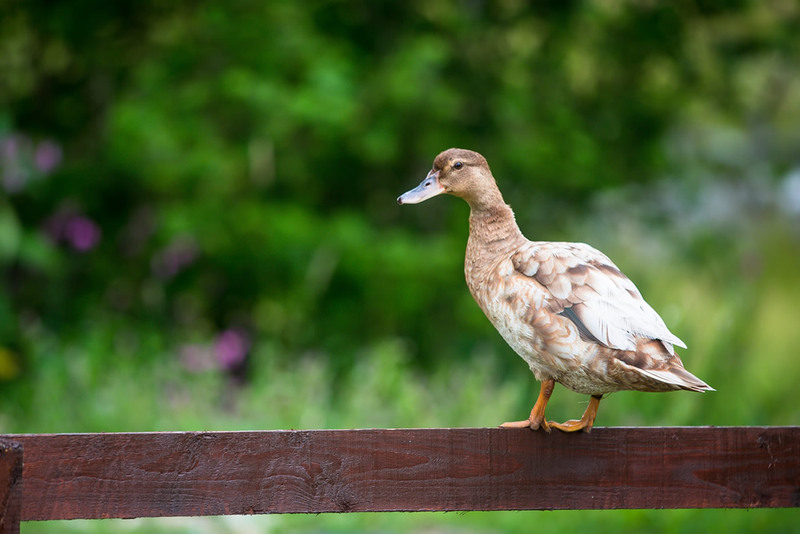 We recommend you bring your wellies as wetlands are transitional zones between land and water. The water is often near or above the land’s surface. These habitats range from marshes and wet meadows to wooded swamps. The Wetland Walk is just under 1/2 mile long and contains uneven surfaces. 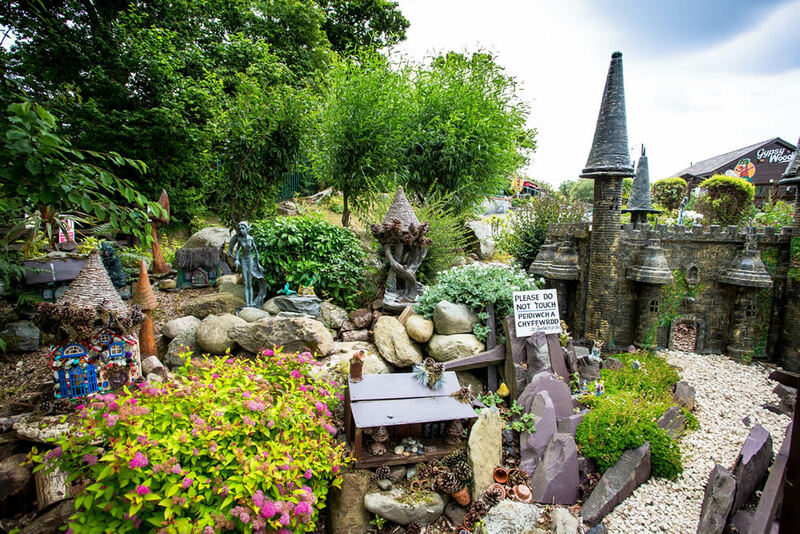 Our On-site Gift Shop – Visitors to Gypsy Wood can buy fairy memorabilia, miniature trains, miniature house kits and garden ornaments from our shop on-site. 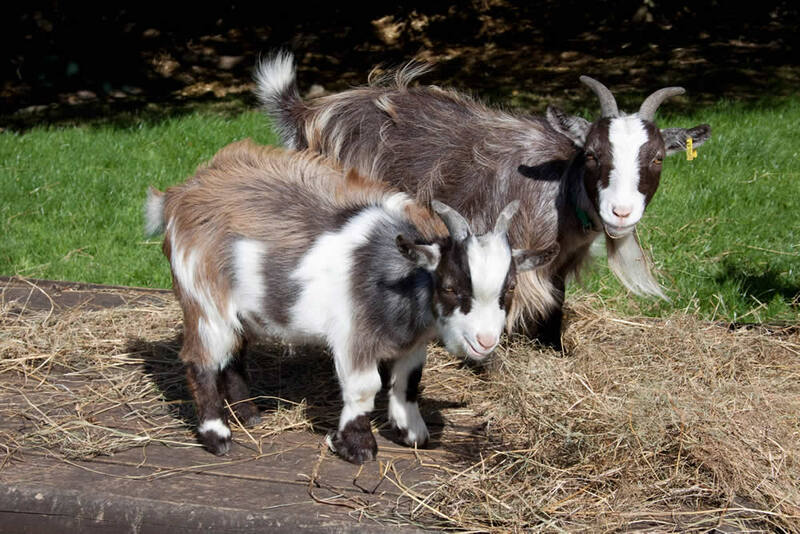 Gypsy Wood Paddocks and Animals – Look out for Molly and Dolly the sheep, and Gizmo the miniature goat. There are also llamas, ducks, rabbits, peacocks, turkeys, chipmunks, guinea pigs, geese, chickens, Mediterranean miniature donkeys and miniature Shetland ponies – all living in Gypsy Wood and eager to make new friends!